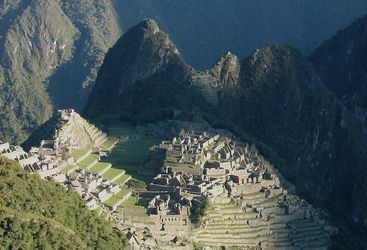 Visiting Machu Picchu is a must for anyone while in Peru, but deciding how best to get there is often a matter of debate - camping and a four-day hike is certainly not for everyone, and journeying up the mountain by train and bus can seem like a bit of a cop out. 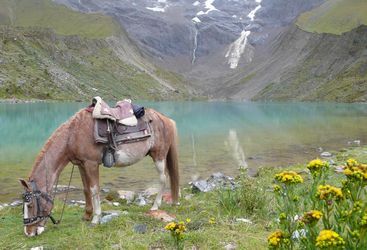 So, a one-day hike might be the perfect compromise, with the advantage of arriving at the site before the hoards on the first bus, without having to go near a tent or a sleeping bag. 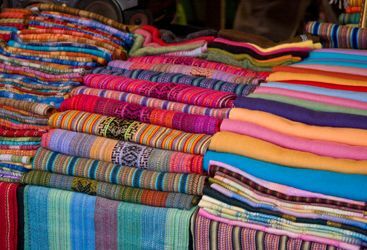 Pisac Market makes the perfect stop-off point before or after visiting Machu Picchu to buy some colourful souvenirs for your expectant friends and family back home. 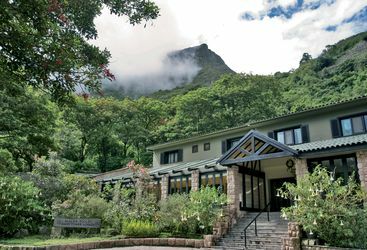 Frankly, thanks to its location as the only hotel next to Machu Picchu, this could be a hole in the ground and we’d still recommend it.